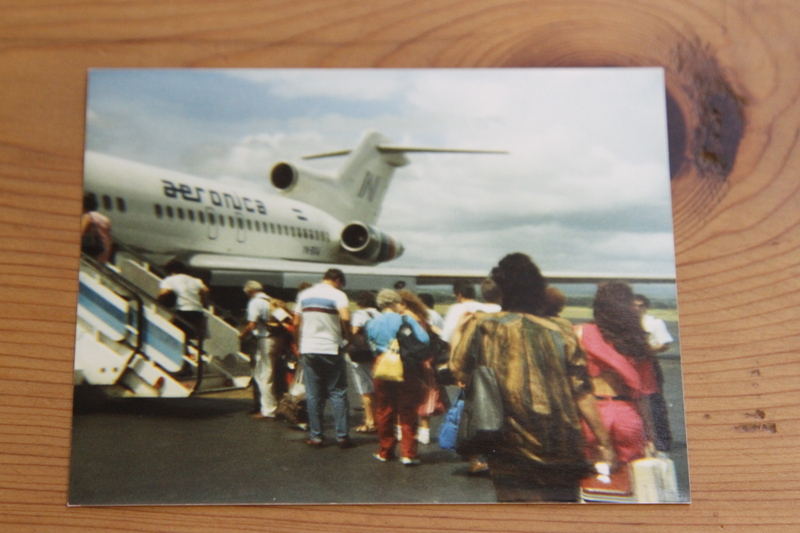 Boarding the plane for one of the first PeaceWorks delegations to Nicaragua. 1990. Our work in Nicaragua began in the 1980’s when an illegal war, orchestrated and financed by the US Government, tore apart the lives and families of tens of thousands of Nicaraguans. As aid workers, peace workers and political activists who stood with the people of Nicaragua, we wanted to find practical ways to support their struggle. 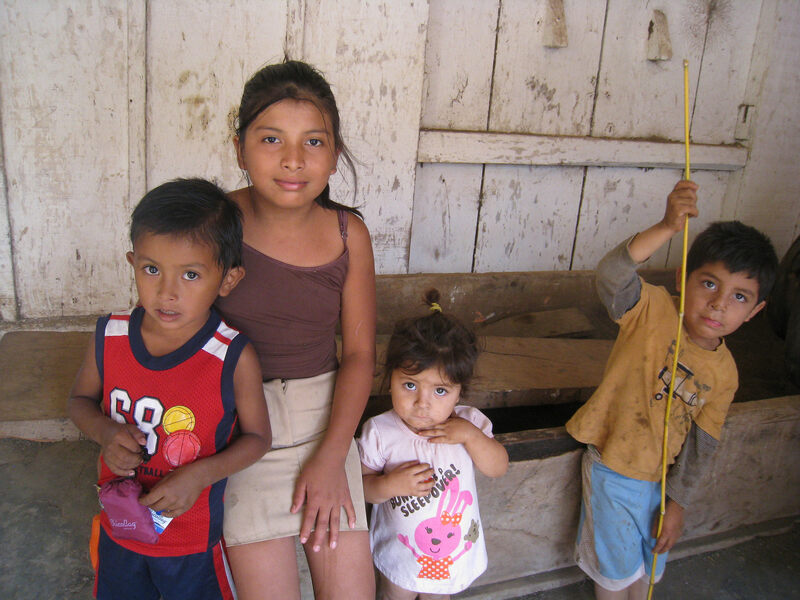 PeaceWorks began by developing relationships with Nicaraguan activists and organizations and sending humanitarian aid shipments on trucks from New Jersey to Nicaragua. Today, we continue to support non-governmental partner organizations in Nicaragua working on a range of human rights, poverty and environmental issues. 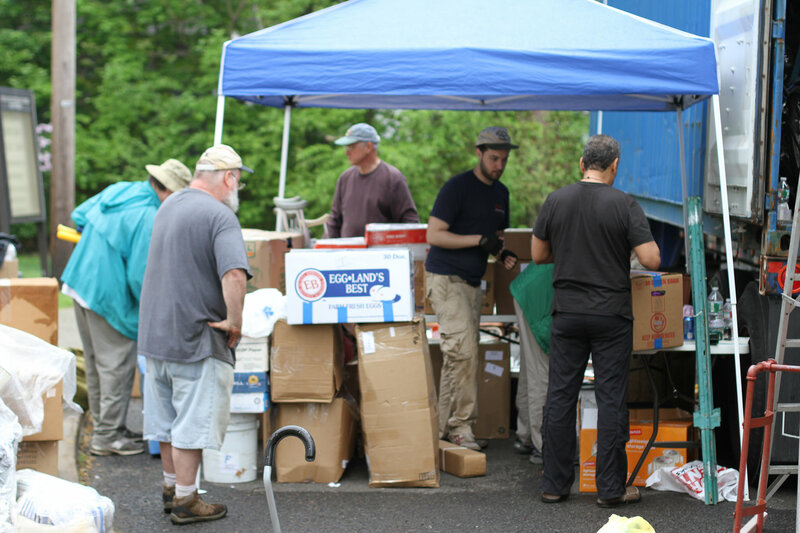 Here in New Jersey, we organize fundraisers, educational dinner forums and humanitarian aid shipments, collaborating with a community of families, schools, and religious organizations. Packing boxes for the 67th PeaceWorks Aid Shipment to Nicaragua. 2015. Each year we lead a delegation to Nicaragua, offering participants the opportunity to learn about the challenges our partners face and the beauty of Nicaragua’s people and culture. We see first-hand the difference our partners make in their communities– literacy programs, safe housing for girls escaping prostitution, families planting gardens to improve nutrition and trees to prevent soil erosion. 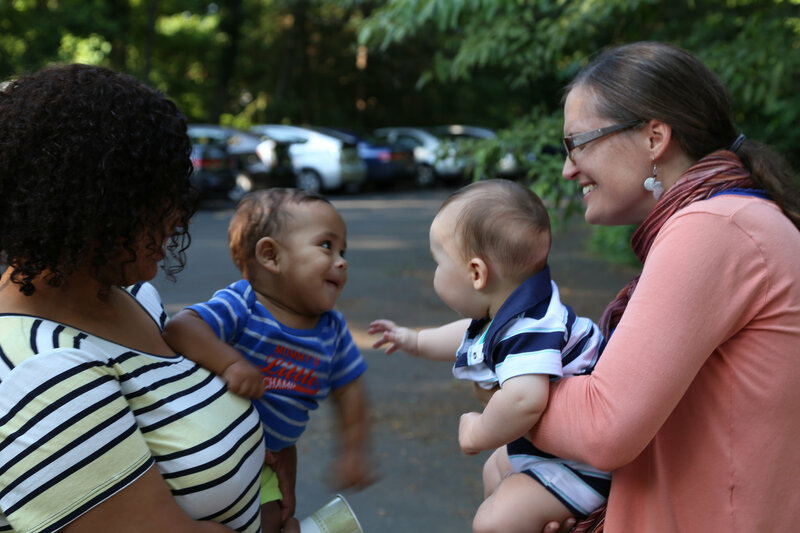 By walking alongside our partners, even for a short time, we continue to learn about their lives and renew our friendships and commitment to solidarity. 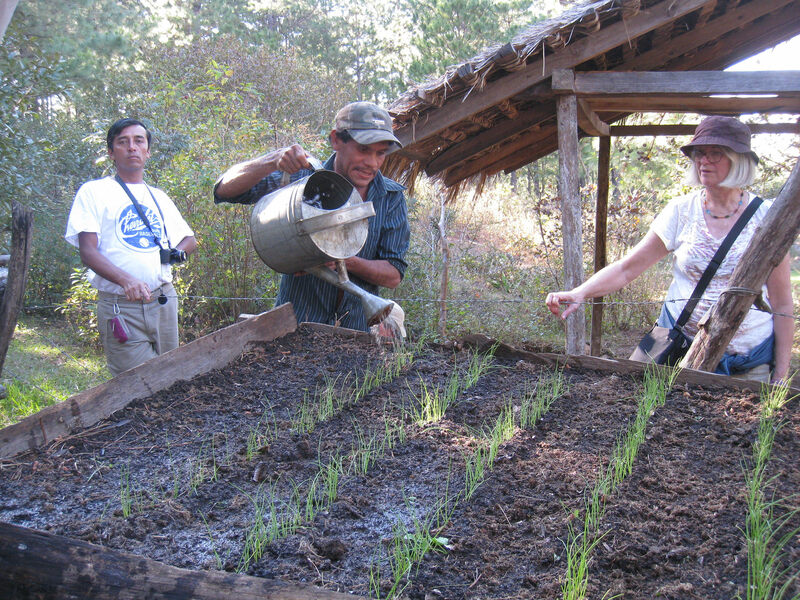 Watering seedlings with FEDICAMP on a PeaceWorks delegation to Nicaragua. 2014. Join our community. Take a leap of faith with us — we look forward to working with you. The next generation of PeaceWorkers!